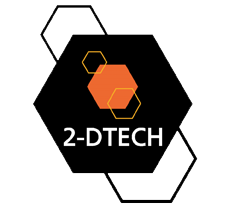 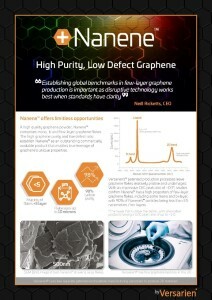 We have a range of graphene products and other 2D materials. 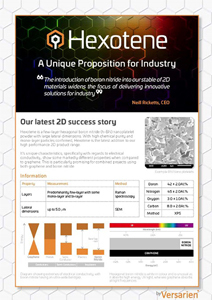 Please see our datasheets for the latest 2D product range. 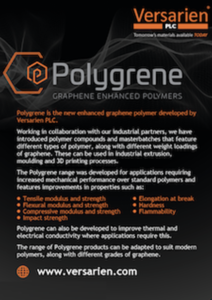  Polygrene is our range of enhanced graphene polymer products, developed in collaboration with industrial partners.